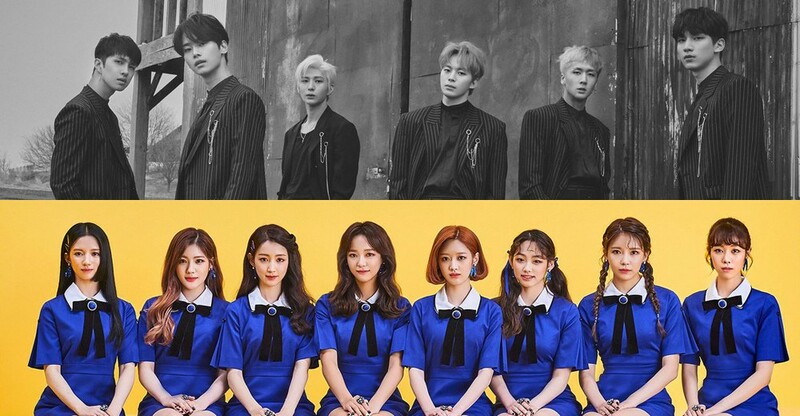 On November 2, Jellyfish Entertainment issued a strong warning against those spreading malicious and false rumors regarding their artists, VIXX and Gugudan. 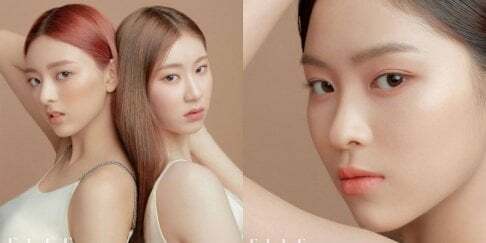 The label stated, "We plan to take strict legal action against those who were seen recently posting reckless false rumors, malicious comments meant to attack and harm our artists, as well as those copying and spreading such content online via various community boards and SNS posts. The company has determined through continuous monitoring and collection of evidence that actions which defame the character of our artists have become uncontrollable, to the point where it cannot go unnoticed. We are currently in the preparation stages to file lawsuits against malicious online netizens." Jellyfish went on, "The creation and spread of impudent false rumors and hurtful posts have left jarring scars on not only our artists, but also the fans who love and support our artists... We plan on pursuing strict legal punishment without negotiations, so that such activity does not happen again, we may protect our artists' rights, and contribute to clean online discussion activity." I still remember when Gugudan won on Sugarman. Hana and Mimi were crying. Hana even bow to the audience. Can you see how much pressure they have been endured to be that grateful and emotional over that win? It's been 2.5 years, so those who have no intention to support the group should just leave them alone. Don't make the members suffer even more with your ignorance.